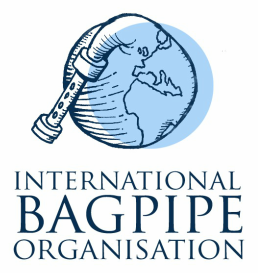 The International Bagpipe Organisation (IBO) was founded by Cassandre Balosso-Bardin in Autumn 2012, following the success of the First International Bagpipe Conference in March 2012. The IBO has created a platform where bagpipe studies and music can be shared on an international level. 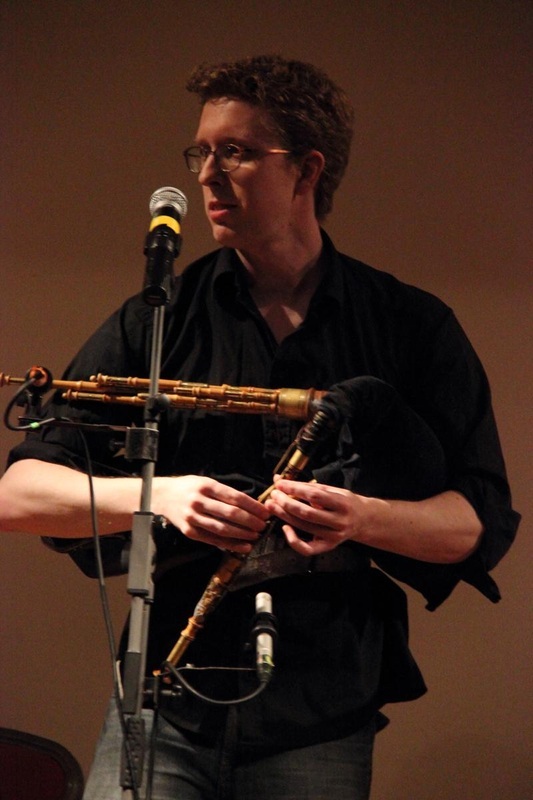 Academic and non-academic studies of bagpipes have been carried out in many different parts of the world but the knowledge is often constrained to a geographical area. The IBO, with the organisation f a biennal International Bagpipe Conference, wishes to remedy this and bring the study of bagpipes to the world. We welcome additions to our website, links to universities and posts relevant to events around the bagpipes.